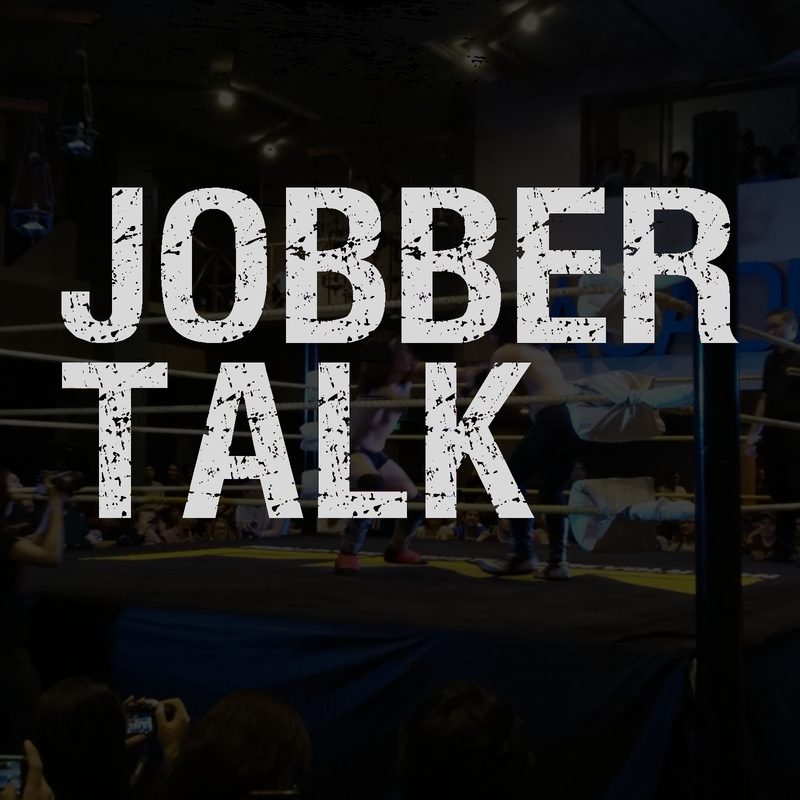 PWR History Rundown: Jobber Talk Style! (Vol. 1, Ch. 4) Martin and John narrate Vol 1, Chapter 4 (4?...5?...let's say its 4!) of Jobber Talk's PWR History Rundown project: PWR presents Wrevolution X! May 23, 2015, a night to remember for PWR and Philippine Pro Wrestling history as we crown the FIRST PWR Champion....and the 2nd PWR Champion! - What were their takes on certain entrances, entrance outfits, etc.? - Was the stipulation for Mayhem and Bryan Leo fair for BOTH men? - What WOULD have happened had Mayhem not been injured somewhere down the line in 2015? Would he and Bryan Leo would tangle even though he was NOT allowed to fight him for one calendar year?